German Chancellor Angela Merkel said yesterday (27 June) she wanted to resume talks between the European Union and the United States on the Transatlantic Trade and Investment Partnership (TTIP). 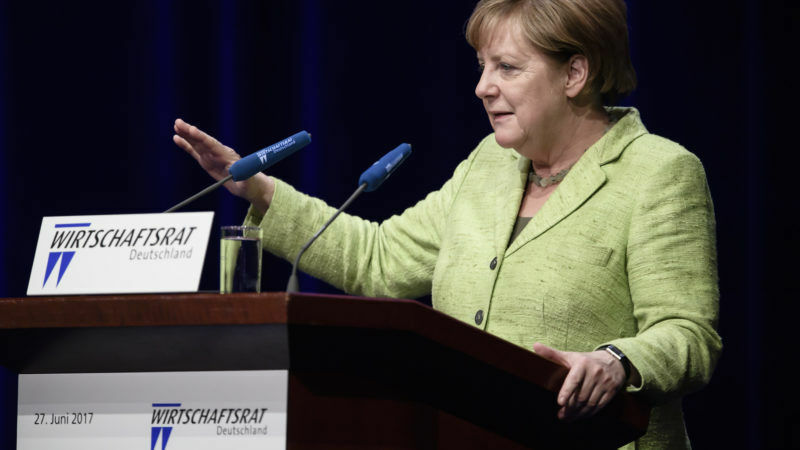 “I am in favour of resuming negotiations on such a free trade accord — and also resolving all the problems together,” Merkel told an economic symposium of her ruling Christian Democratic Party. Merkel, who will host leaders of the G20 leading economies next week at a Hamburg summit where trade is expected to be one of the most divisive issues, also said that Germany’s large trade surplus was partly the result of factors beyond her influence: the ECB’s expansive monetary policy and energy prices. Initial talks on the TTIP, which would create a huge free trade area on both sides of the Atlantic, came to a halt when Donald Trump won the US presidency after campaigning on a protectionist programme. On taking office he withdrew from the Trans-Pacific Partnership trade deal with Pacific Rim economies – but US Commerce Secretary Wilbur Ross said last month Washington was “open” to resuming TTIP talks. “It makes sense to continue TTIP negotiations and to work towards a solution that increases overall trade while reducing our trade deficit,” Ross told broadcaster CNBC on 31 May. Bent on tackling trade deficits, the Trump Administration now appears to have its heart set on reducing the trade imbalance with EU states, Germany in particular, in the hope it can open up their markets for US firms. Germany, which last year turned in a record trade surplus, has been in Washington’s sights since Trump came to power. Meeting senior EU officials in Brussels last month, Trump’s top economic adviser Gary Cohn said the US president thought that Germany is “very bad on trade,” citing its car exports as an example. 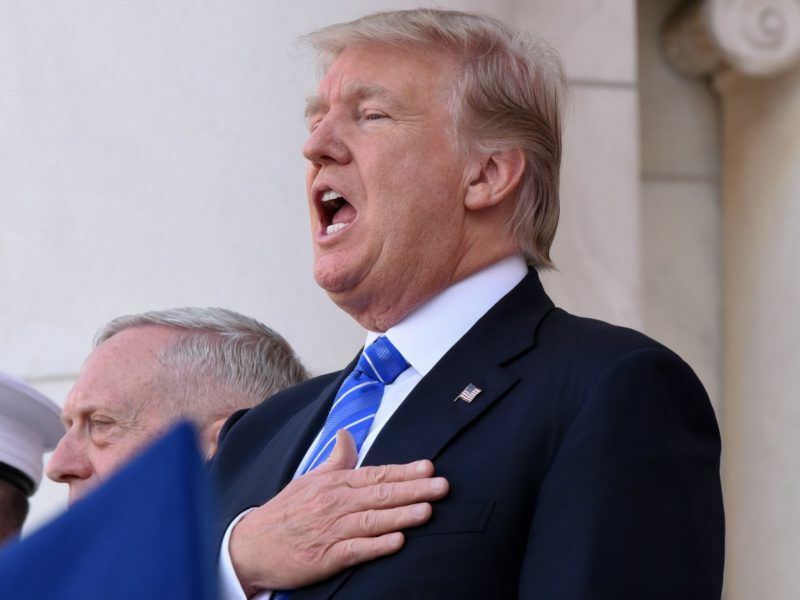 US President Donald Trump called Germany’s trade and spending policies “very bad” yesterday (30 May), intensifying a row between the longtime allies and immediately earning himself the moniker “destroyer of Western values” from a leading German politician. 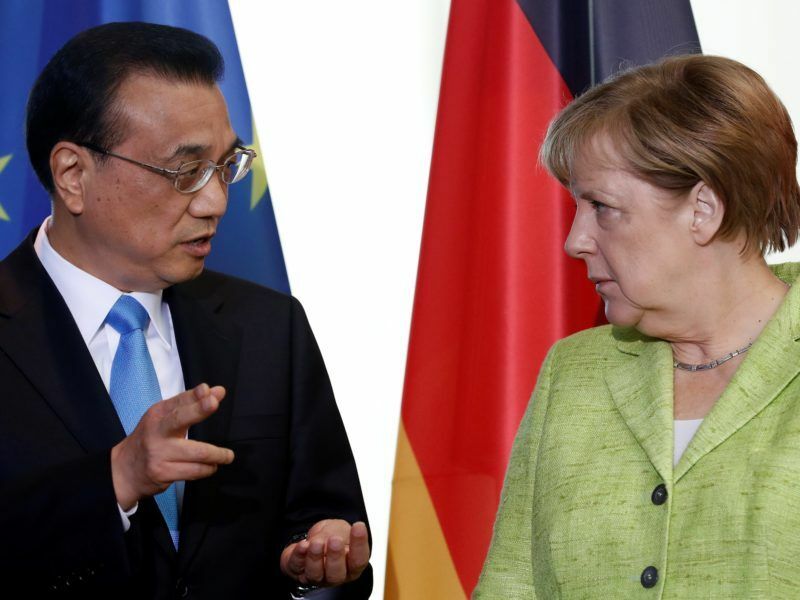 Last year, the US trade deficit in goods with Germany clocked in at a little under $65 billion — albeit some five times lower than with China. Americans don’t want free trade then i ask me why the hell is Europe exporting some goods overthere and the US selling it’s own military weaponery whilst Europeans have their own . Do the US EVER bought at least 1 Typhoon Eurofighter ? I guess not even one European one but we Europeans are so stupid to buy F-16 , F-15 – Tons of Boeings count-up . Facts are unfortunately that Europeans ARE really very stupid . Joint military coopération ? Where ? And where is the real European Military Headquarter with Executive power ? Strassbourg ? Is a EU Kindergarden Corps with international officers and subofficers in blue baseball caps for holidays . An EU Army ? Where the is one ? It’s a new neverending Project like the still ongoing “Europroject” where STILL no Unity and soidarity exists .